The Custard TV: EastEnders boss explains Lucy choice. EastEnders boss explains Lucy choice. EastEnders boss Dominic Treadwell-Collins has spoken about how the team decided Bobby Beale would be the one to kill Lucy Beale. The team may have known for a while but Treadwell-Collins revealed on a Facebook live stream following the shocking revelations of the flashback episode, that young actor Eliot Carrington, who plays Bobby, was made aware of his character's guilt on Monday evening (February 16) before the BBC soap's Live Week began. "We told [Eliot] on Monday. We told his dad before that obviously and checked that it was okay, but we knew that it was always going to be Bobby. But when we told him... he's so clever, Eliot! He said, 'Oh God, that makes sense. Of course Jane had to do it because otherwise Bobby would go to juvey'. He's a clever little boy!" 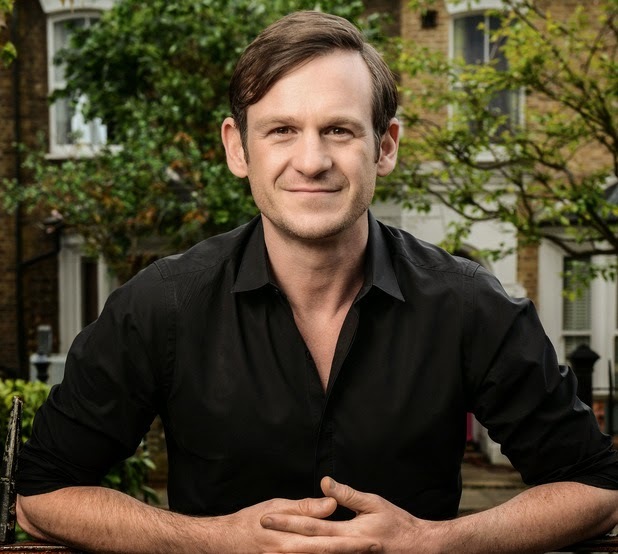 Treadwell-Collins also revealed that EastEnders' story producer Alex Lamb was the first person to suggest that the culprit should be Bobby. "My idea was Jane and then Cindy," he explained. "And then Alex Lamb said Bobby. We were at story conference and we went up to my hotel room - [series producer] Sharon [Batten], Alex Lamb, [script producer] Manpreet Dosanjh and I. "We sat there and came up with it and we jumped up and down! If you look at the pieces now, Jane took Bobby away! We cleverly, I hope, seeded everything."